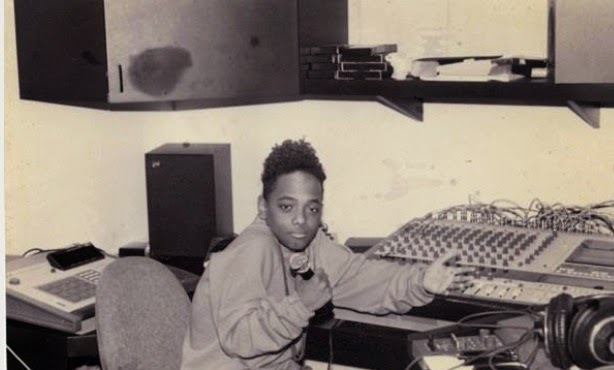 Long Island Rap Blog: Prodigy - "Don't Be A Follower"
Prodigy - "Don't Be A Follower"
File under all-time favorite Prodigy song: "Don't Be A Follower," released in 2000 on the Black and White OST put out by Loud Records. 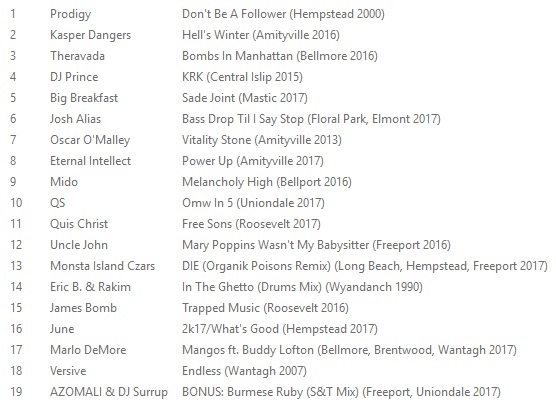 No idea how the instrumental got out there, but thankfully it did. The picture to the left was actually taken from the website of Freeport recording studio On3trackmind, so props to them. Megalon - One In a Million 12"